A joint effort of Pivotal and Google, Kubo is a new tool that eases Kubernetes deployments managed by BOSH. We reported last year that there’d been talk for several months about members of the respective Cloud Foundry and Kubernetes communities working on a joint initiative. That bore some fruit in December with the announcement of the Cloud Foundry Service Broker API, which also includes representatives from Google, Fujitsu, IBM, SAP, and Red Hat. 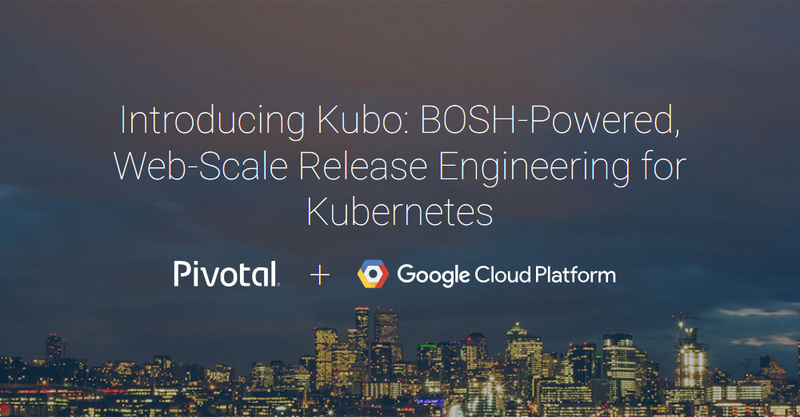 Now another new initiative has emerged, this time between Pivotal and Google: Kubo, which lets users launch a Kubernetes environment managed by BOSH. 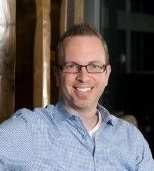 BOSH has been enabling enterprise IT teams to provision and manage large Cloud Foundry deployments for some time. 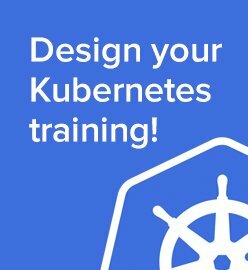 With Kubo, it is possible to extend its reach into the world of Kubernetes and its navigation of the Google Cloud Platform. As Kubo’s deployment docs go, the tool relies on Cloud Foundry to perform routing to a Kubernetes cluster. 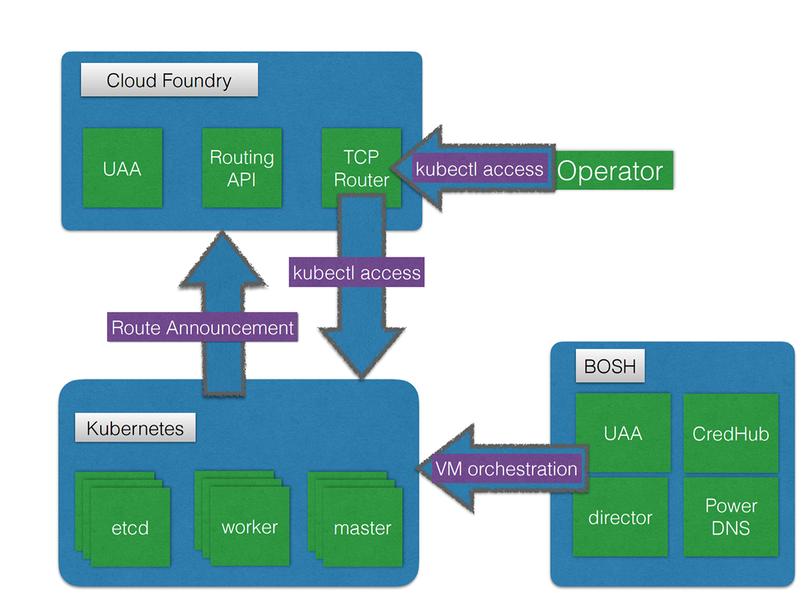 The Kubo deployment is responsible for establishing these routes through the Cloud Foundry Routing API. A specialized BOSH director manages virtual machines (VMs) for a Kubo instance, which handles a VM creation, health checking, and resurrection of missing or unhealthy VMs. The BOSH director includes CredHub—which is used to store the autogenerated passwords, too—and PowerDNS to handle certificate generation within Kubo clusters. 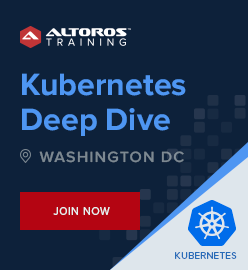 Currently, Kubernetes applications deployed to a Kubo instance can’t be exposed to the outside world, but may follow the same pattern of utilizing the Cloud Foundry routing infrastructure in the future. 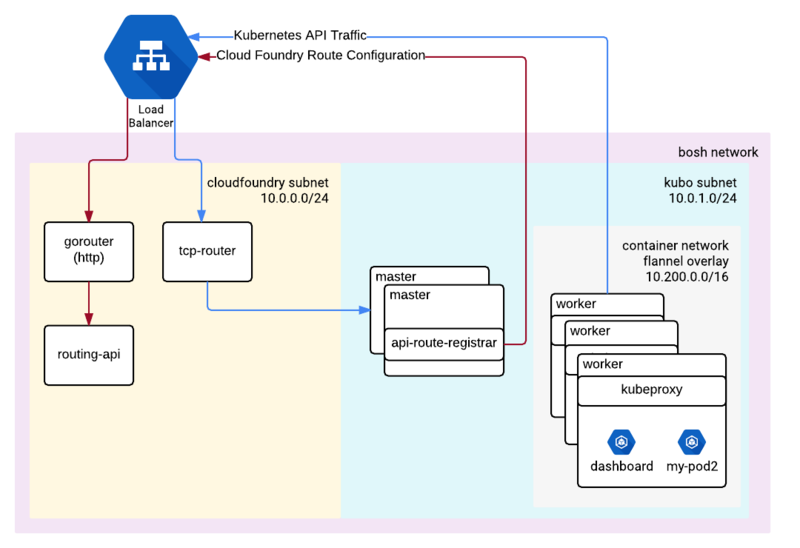 The nodes that run the Kubernetes API (master) register themselves with the Cloud Foundry TCP router. In its turn, the router acts as both public and internal endpoint for the Kubernetes API to route traffic to the master nodes of a Kubo instance. All the traffic goes to the API through the router and then to a healthy node. The Cloud Foundry subnet must be able to route traffic directly to the Kubo subnet. If possible, it’s better to keep them in separate subnets to avoid the BOSH directors from trying to provision the same addresses. The diagram below specifies the CIDR ranges for demonstration purposes, as well as a public router in front of the Cloud Foundry gorouter and tcp-router. 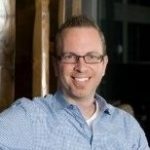 Currently in alpha release, Kubo can provision dedicated clusters through a Cloud Foundry service broker, according to Pivotal Senior Director of Product Richard Seroter, who wrote about the announcement on his blog. One initial industry report on Kubo noted how the announcement will let Google Cloud Platform “catapult over” Microsoft Azure. Yet, as Richard states, the joint Kubo PCF tool will work with the three major public clouds. Although still in its early stages, Kubo is open-sourced under an Apache 2.0 license, and therefore available to the wider Cloud Foundry community. Kubo has its own GitHub release and a deployment repo, for anyone interested in digging into it. Richard told us that the team doesn’t have a public date for Kubo’s general availability “just yet,” but we’ll stay close to this story as it evolves.